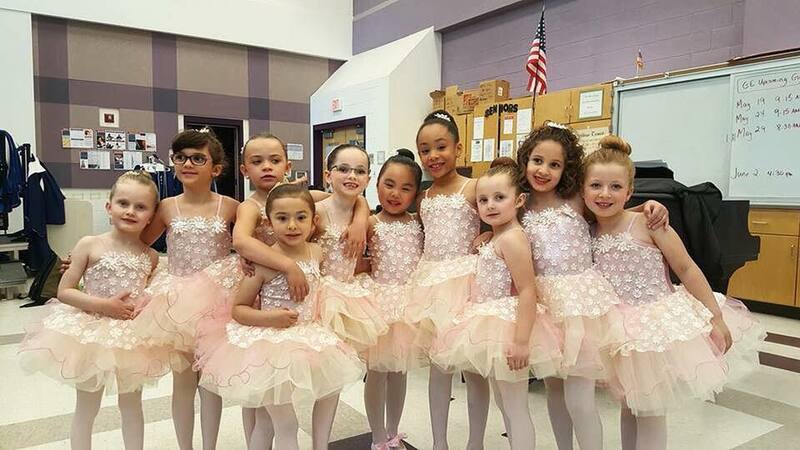 North Shore Dance Academy • Danvers MA • Summer 2018 Class Registration Still Open! Summer 2018 Class Registration Still Open! Now taking summer registration. Classes are limited, so register soon!